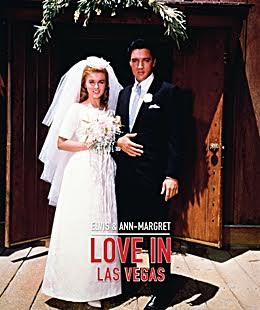 Erik Lorentzen has announced 'Elvis & Ann-Margret; Love In Las Vegas' - a beautiful soft cover book with 150 pages (25 x 30 cm) of PURE LOVE is to be released in Sweden next Saturday at the Elvis Convention in Västerås. You can't beat the romance, power & lust of 'Elvis & Ann-Margret'. It’s written in English and is full or articles and great photos of the beautiful couple. KJ Consulting are proud to publish this book about one of the biggest (Hollywood) romances of the sixties.